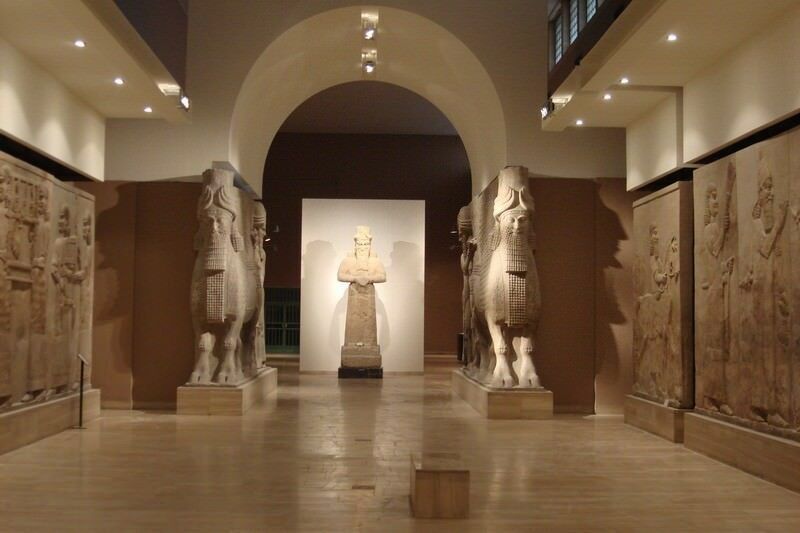 Washington – Opening on September 7 of exhibit on the Requalification of Iraqi Cultural | Ciao Washington! “Heritage in Danger. The Centro Scavi Torino and the Requalification of the Iraqi Cultural Heritage” opens on September 7, 2016. The exhibit is organized by the Italian Embassy and the Italian Institute of Culture in Washington, in collaboration with the Centro Ricerche Archeologiche e Scavi di Torino (Research Archaeological Excavations Center of Turin – Crast) and will be presented by Carlo Lippolis, Crast President and director of the Italian archaeological expedition in Tulul al Baqarat. 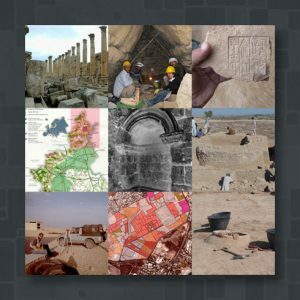 CRAST has been active in Iraq for over 50 years, and has never interrupted research and interventions to protect Iraqi cultural heritage in the country. Immediately after the looting of the Baghdad museum (2003), CRAST started on a redevelopment project for some of the main rooms of the museum and initiated some training projects. These interventions are what made the official reopening of the Iraq Museum in Baghdad in March 2015 possible. More recently, the Center has resumed archaeological research activities in the south of the country and in April 2016, the Istituto congiunto (italiano-iracheno) di Scienze Archeologiche (Joint Italian-Iraqi Institute of Archaeological Sciences) was reopened. The exhibition will feature photos of CRAST projects and work in Iraq over the last ten years.